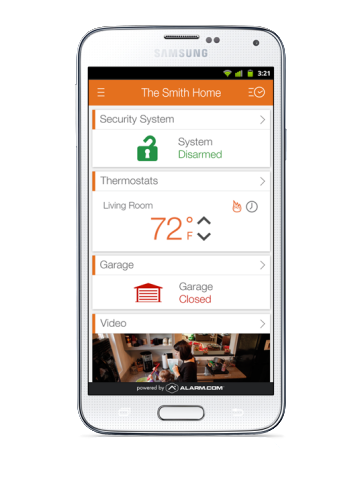 Secure your home with the ability to manage your system from the palm of your hand. We focus on providing a seamless experience combining wireless and mobile technologies. Our professionally trained Security Consultants and Technicians are 100% focused on designing and installing the right system for your business needs. Sentry Security focuses on providing a seamless surveillance experience while creating lifetime customers. Now available, Sentry CS2 – with Sentry Cloud Security Storage, you’re able to record and store hi-resolution camera imaging directly to the cloud. Sentry Technology Works Across Every Device! Sentry offers the latest technology in smart automation, security, surveillance and access control for your home and business. Download The App For Your Device Today! Here are just a few ways to manage your home and business security, surveillance and energy. Stop leaving the key under your mat, quickly control door locks and garage doors. Save energy and money with our smart thermostat you’ll stay comfortable no matter what. Our fire/smoke detectors are life-saving devices, signaling emergency services to keep you protected. Quick and easy real-time video storage for the cloud to ensure access to critical footage. "Thank you so much for the camera system you put on our house! It has helped us find the direction that a missing child came from and it also helped us bust 3 local teenagers vandalizing our property. Totally looking forward to working with Sentry again!" "I had an old camera system that was not functioning the way I needed it to accurately run my business. 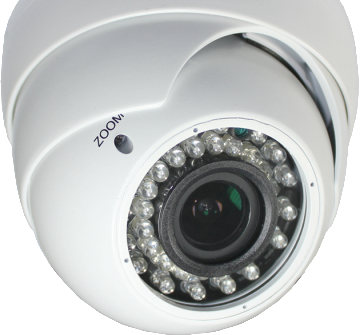 I was able to upgrade me to a security camera system that gives me peace of mind and the ability to run my business smoothly without my presence at the location. I can verify employees are working on their task I lay out for them and protect my products from potential thieves. Thank you Sentry Security Solutions for an outstanding solution." "Sentry provides high-end mobile enabled security and energy management systems that we could afford. Thanks for turning our house into a smart home within hours.... THANKS SENTRY!"